The La Nordica Crystal 80 wood boiler stove can power the domestic hot water as well as heating up to 5 radiators. The boiler is hidden behind a wall or false chimney breast so only the main front of the stove is seen. There are currently no reviews for this stove. 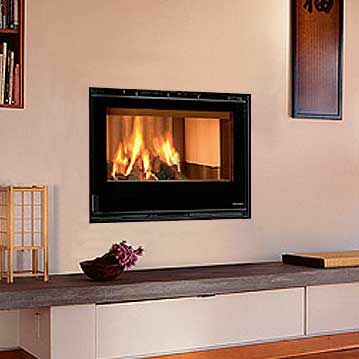 Be the first to write a review for the La Nordica Crystal 80 Wood Boiler Insert stove.